Najla helps build the capacity of school district and CFJ staff to increase parent and student participation in decision-making to advance justice for youth of color. Before CFJ Najla worked as an organizer in housing justice where she supported community leaders in winning millions of dollars for affordable housing and tenant protections in the East Bay. Najla came up as a student leader with CFJ in East San Jose where she received the support to apply and be accepted to Stanford University. 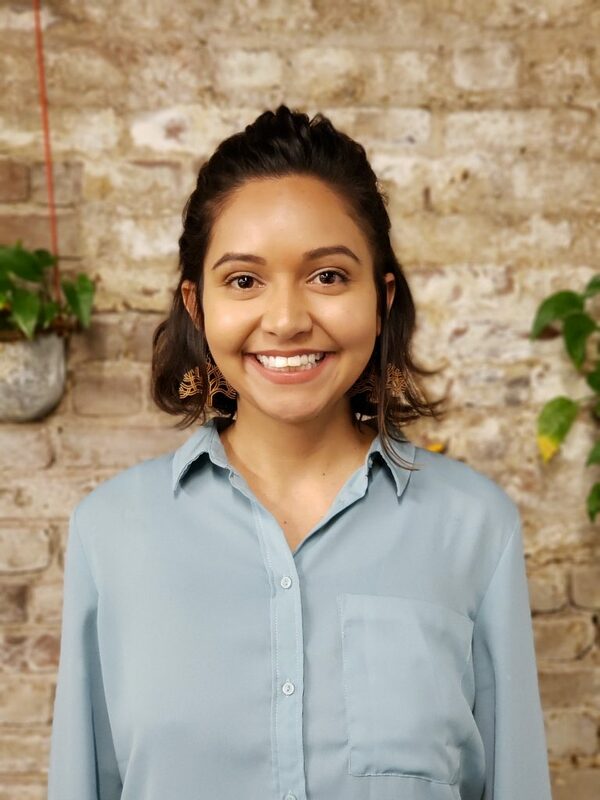 While in college, Najla developed curriculum and taught for high school and college students on the topics of educational justice and community organizing. As an immigrant Xicana woman influenced by Black feminism, Najla believes that freedom necessitates the destruction of all systems of oppression. She’s in the social justice field because she believes a better world is possible. Najla values time spent with family and friends and in her free time contributes to a socialist cadre formation and practices yoga. Najla is indebted to her mom and grandmother for supporting her unconditionally.